All Garden visitors enjoy half-price admission through Feb. 28. During this time only, Garden admission is $6 for adults and seniors and $4 for children. There is plenty to see at the Garden in January and February. 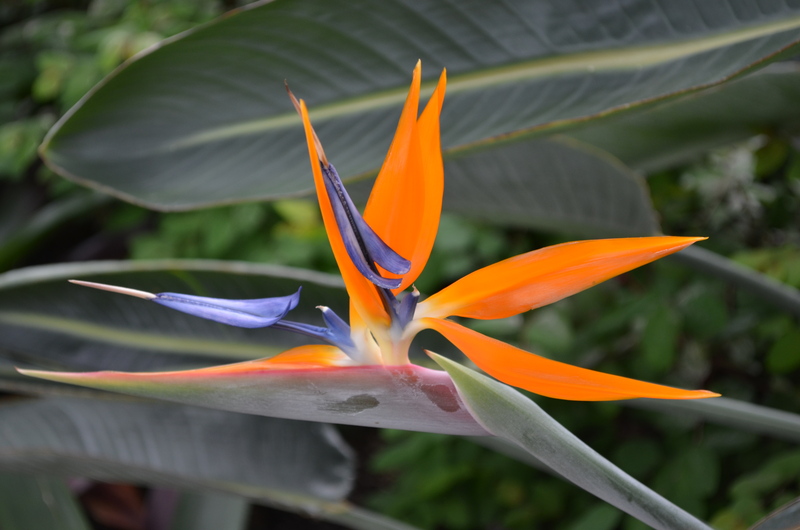 The warm and cozy Conservatory beckons with aromatic orchids, blooming cactus, birds-of-paradise and other tropical flowers. 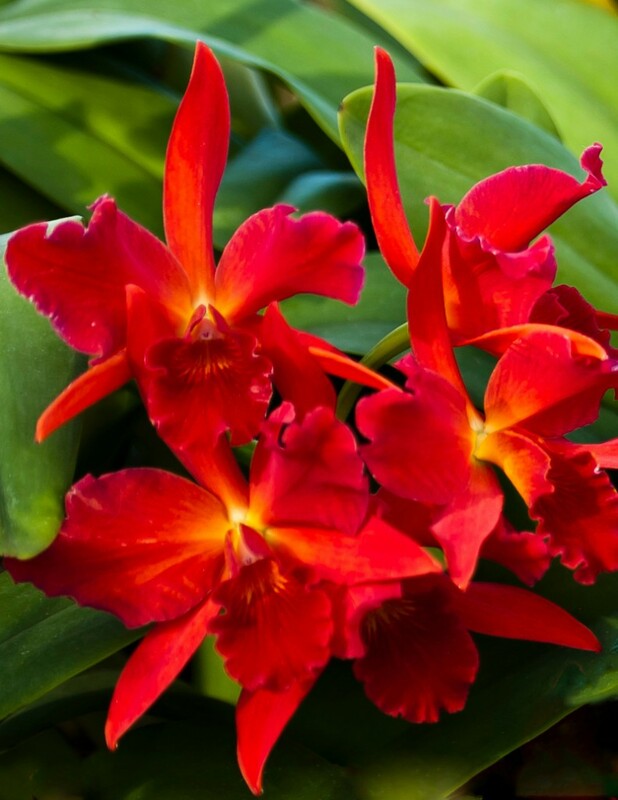 Did you know that we have over 200 orchids and winter is one of the best times to see them flowering? Winter blooms are more treasured because they are unexpected. Outside in the simplified landscape, you can see the underlying structure or “bones” of the Garden and appreciate colorful berries, bark textures and intricate seed pods. It’s a great time for bird-watching, too. See our January blooms and February blooms pages for highlights and winter interest. See more winter blooms here. See what's coming next to Lewis Ginter Botanical Garden!